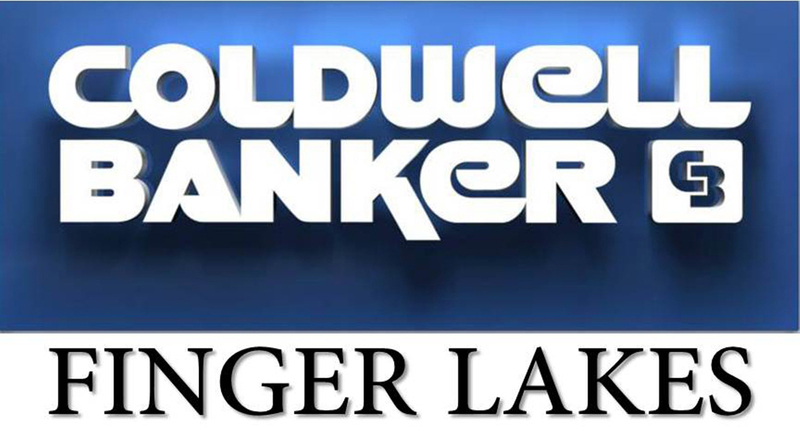 Geneva Office | Coldwell Banker Finger Lakes | 315-789-6768 | Geneva NY Homes for Sale, FINGER LAKES PROPERTIES, Seneca Lake, Cayuga Lake, All of the Finger Lakes. The process of buying Real Estate is never an easy one. For most, it is the most important investment that they will ever make. Not only can this process be time-consuming but it is extremely complex as well. To help SIMPLIFY the buying process:At Coldwell Banker Parrott-Venuti we offer everyone the opportunity to become not just a customer but a CLIENT. Your goals are our goals and we dedicate ourselves to reaching your goals with the least inconvenience to you!